The LG home entertainment campaign, ‘Bring Cinema Home’ has received two Gold awards at the prestigious 2018 New York Festival AME Awards in the Electronic, Consumer and Guerrilla/alternative media categories. ‘Bring Cinema Home’ was launched in June 2017 to highlight how LG OLED and Super UHD TVs are enabled with specific technologies for consumers to enjoy premium cinematic-viewing experiences at home. 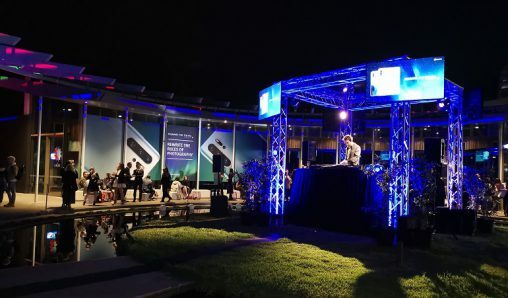 More than 2,000 consumers visited the company’s pop-up cinema in Sydney CBD’s World Square to view the 2017 products in a cinema-like setting. During the two-day activation LG received feedback to create authentic TV and digital content. 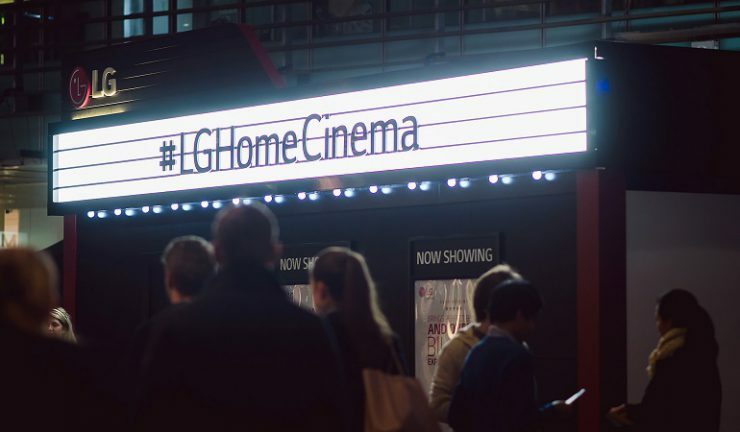 In addition, LG asked guests at the activation to share pictures and videos, using the hashtag #LGHomeCinema, on their social platforms with the chance of winning an LG home cinema package. 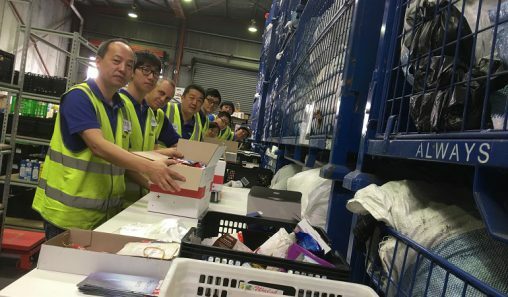 As a result, the campaign has reached more than 6 million Australians on social media channels since June 2017 and the communication drove a 257% increase in website traffic to LG.com TV pages. LG home entertainment marketing manager, Tony Brown said, “We are honored to have received recognition from the prestigious New York Festival AME Awards for our ‘Bring Cinema Home’ campaign. 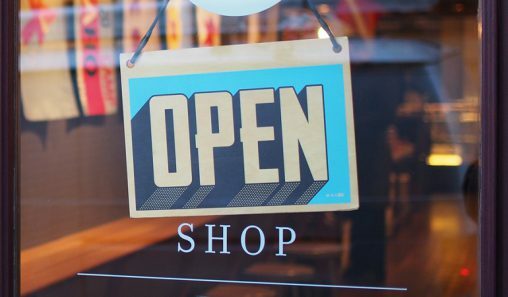 Our goal for this campaign was to develop an innovative and integrated strategy that educated our consumers in an engaging and fun way. Tonic the Agency managing director, John Eptaminitakis commented, “We are delighted to receive two Gold Medallions from the AME Awards. We have been working closely with LG as their creative and digital partner for more than two years and these awards are a true testament to our close and collaborative relationship.